Nowadays diet is a need of every human body. Dietitian is a person who is expert about human nutrition and regular diet. A good dietitian alerts patient upon their medical condition and needs. Dietitian are professional licensed to diagnose and find solution of nutritional problem. Doing job as a dietitian is reward because you can have positive impact on other lives. Dietitian blog can be your good partner to become a successful dietitian. A registered dietitian is a dietitian who meets all the set of academic and professional requirement which will include bachelor degree, internship in good organization and satisfactory performance. Helping someone get healthy and having proper diet is good thing for you and them because you will support them emotionally as well. A dietitian can work in different industries such as education, hospitals, government, research, food service management and any other private sector means they have a lot opportunities with good salary packages. A good dietitian translate the scientific information into better advice for their patient’s and always keep themselves up to date with new trends and strategies. Food Industry – Dietitian improve the quality of food, promote food safety factors and consider food laws. 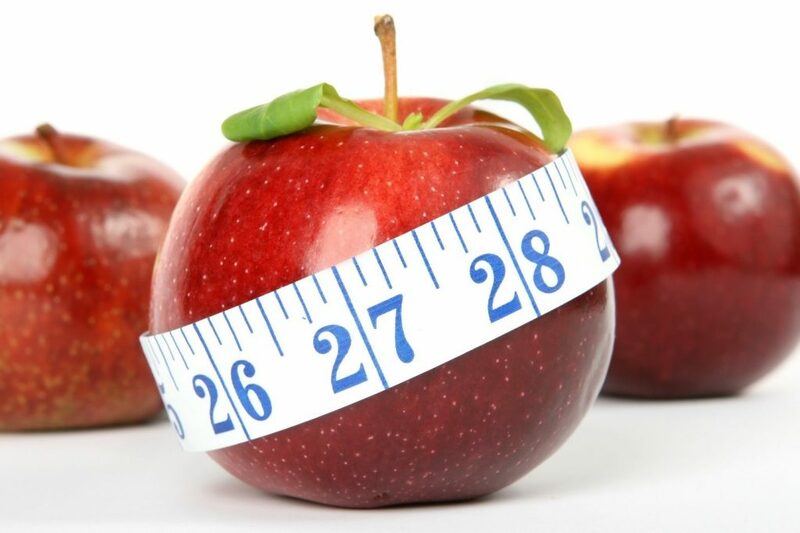 Research & Teaching – Dietitian research the link between health and food and promote good health and teaching in any university. Sports Nutrition – Dietitians help athletes and other peoples who interested in fitness. They work on improving energy and performance of athletes. Community & Public Health – Dietitians work on improving eating habits at the local, state or national level to improve food quality and policies for everyone. Private Practice & Consultancy – Dietitians work with group of peoples or individuals to provide dietary advice, run seminars & nutrition education programs also providing information to Media channels about good diet and health information. If you are interested in nutrition, food, diet and health you can consider yourself working as a dietitian because you will prepare or suggest food, doing research for each individual or group of peoples to maintain their diet but becoming a successful and registered dietitian is not simple, you need a proper education & experience and Dietitians blog will help you to become a good dietitian, you will know what you have to do to become a good dietitian. We always answer from dietitian and share interviews with industry professional dietitians, we share tips and tricks to become a good and successful dietitian.